How Sign Monuments Are Made by the BEST Sign Monuments Company in the USA! BestSignMonuments.com is your direct source for 3-D sign monument structures and architectural signage. This is how sign monuments are made! We are the original online “one-stop” sign shop for all your monument signage needs. We also offer dimensional graphics, integrated lighting effects, and electronic LED message panels. The architectural sign structures are fabricated “to order” as a solid polystyrene core. We utilize 3D modeling devices and hot-wire technology to create all the building blocks in your sign structure. 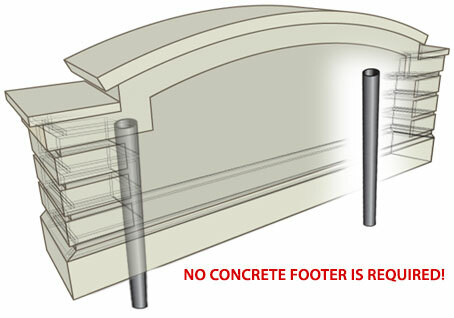 NO CONCRETE SLAB IS REQUIRED! 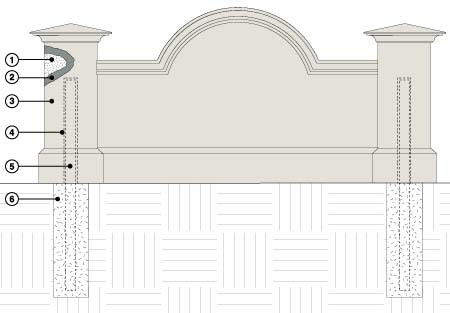 Our stucco sign monuments are fabricated in what is commonly referred to in the construction industry as an EIFS (exterior insulated finishing system) stucco system. Here are the technical details and materials used in sign monument fabrication.